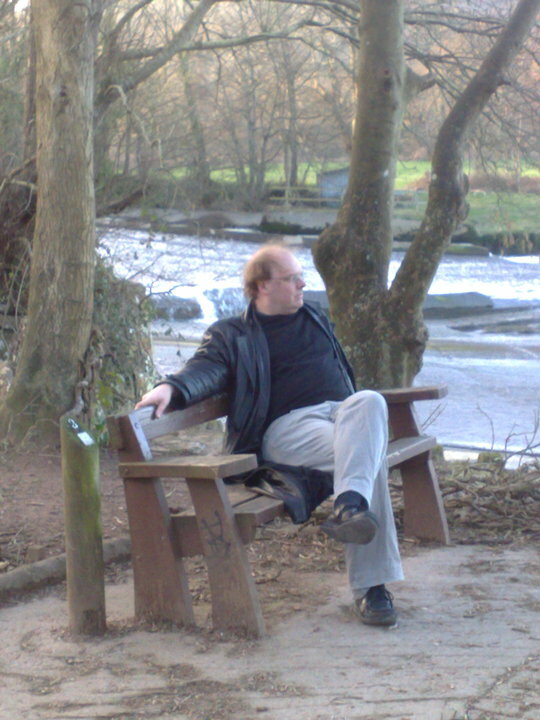 This is the blog of pianist, musicologist Ian Pace (for my main website, currently being updated, see http://www.ianpace.com ). This is a blog on which I discuss matters musical, political, social, and sometimes trivial! This is in response to the letter I sent Claire Perry on 10 June by email. I used your template and personalised it with details that Claire Perry was already aware of regarding my whistle blowing in 2000. The letter below is a copy the original that should arrive in the post tomorrow. Thank you very much for your email about the organised abuse of children and the possibility of a national inquiry on this subject. I sincerely apologise for the delay in responding to you. I have read your letter with much interest and I certainly appreciate your distress. I have therefore written to the Home Secretary, the Rt Hon Theresa May MP, expressing my concerns and asking her to look into this issue as a matter of priority. When I have received a response from the Home Secretary, I will of course let you know.